Pro Audio Industry's Best HIGH GRADE Components. 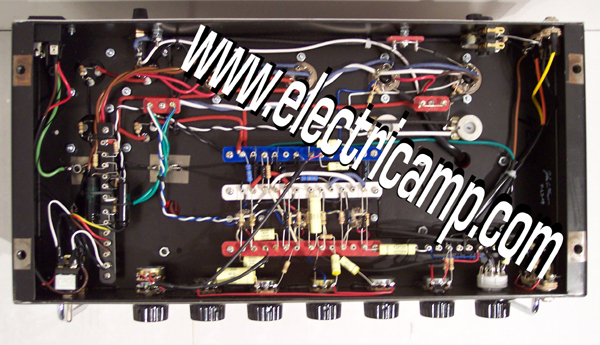 available that suit the purpose and function to build your amp unit. Military Grade Double Turrets used for our Pro Audio Circuit Connection. 18 and 20 Gauge Wire for point to point assembly. High Grade & Authentic GP10 & GP03 Fiberglass Laminate Boards with Double Turrets. 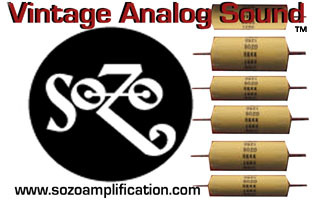 SOZO Capacitors - The Best Hand Made Caps in the Industry. We flog our tubes and burn in the best tubes for performance & tone. 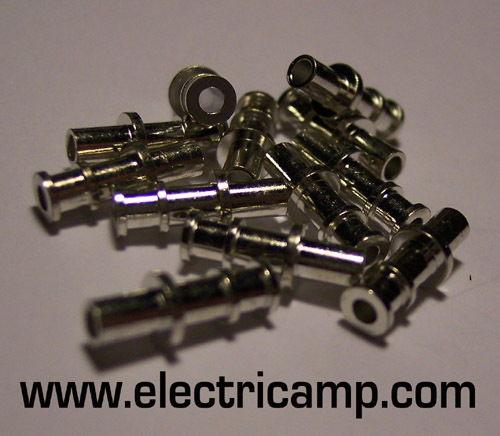 real Phenolic, injection molded with a Metal insert and metal set screw. Mounted on our Trademark EA-RIPPER Chassis made from 12&14gauge Detroit Steel. 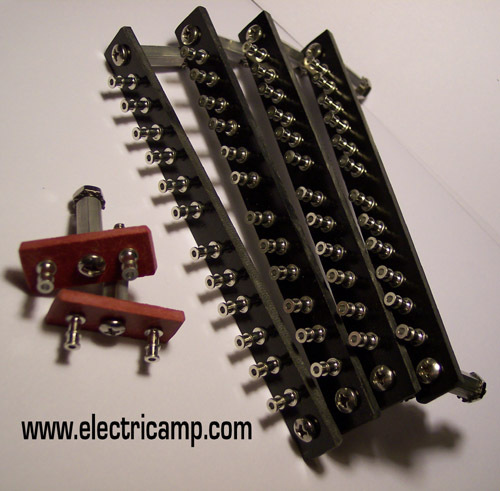 Hand Wound Custom Transformers to meet the specifications of each of our Amp Units. 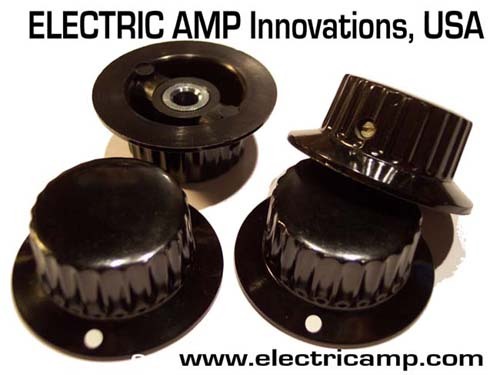 EASY MAINTENANCE without the Mystery of Tube Amplification for your Tech. Our amps are built to last a Lifetime and Beyond. 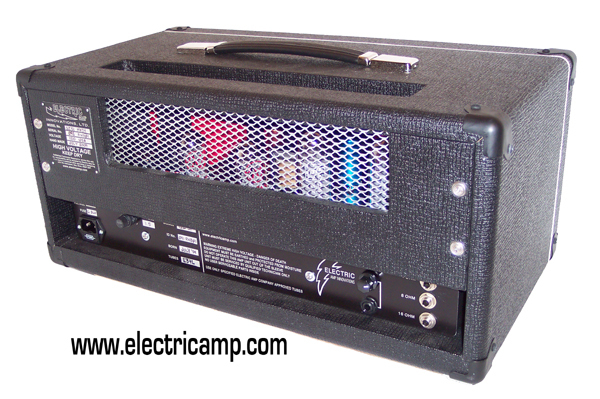 Enclosed and Secure in our Trademark Birch Ply Amp Sleeve with Solid Maple Skis. 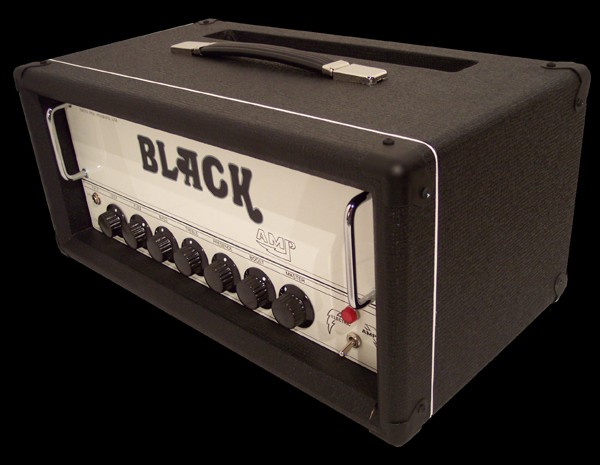 Complete with Engraved Front Panel in either White or Black. SLAVE OUT jack with SLAVE OUTPUT Level Potentiometer on the back. 6 & 4 CLICK DEEPtm EQ : provides bass frequency option. 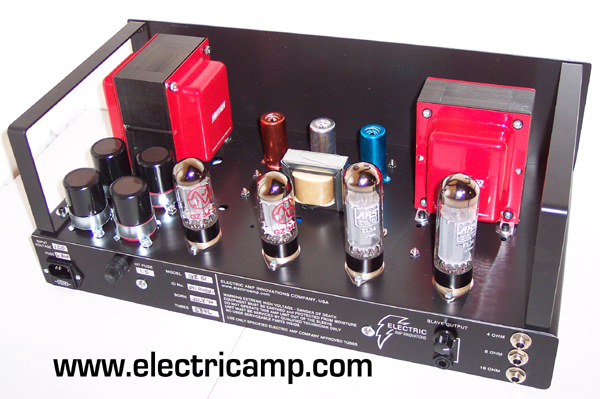 THE BEST TUBE TONE, VOLUME AND POWER AMP FOR BASS and GUITAR! After tube and component burn in time, the amp units are tested at all volume levels with instruments. This insures performance right out of the crate when you receive your amp unit.